SVNIRTAR (CET/PGET) Entrance Exam 2019 is conducted by Swami Vivekanand National Institute of Rehabilitation Training and Research (SVNIRTAR) for admissions to various UG and PG courses. Application form of SVNIRTAR CET 2019 has released on the official website and Application form of SVNIRTAR PGET 2019 is going to be available from April 12, 2019. 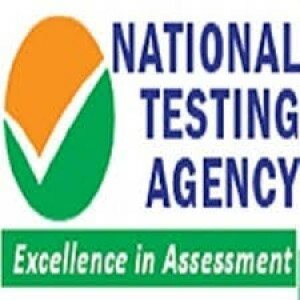 Candidates please may know that SVNIRTAR CET and NIOH CET is the same Common Entrance Test for admission to various UG courses (BPT, BOT & BPO). 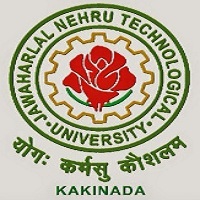 The SVNIRTAR PGET 2019 is the entrance test for admission to various PG courses (MPT, MOT & MPO). The candidates will be selected on the basis of performance in Common Entrance Test (CET) / Post Graduate Entrance Test (PGET). 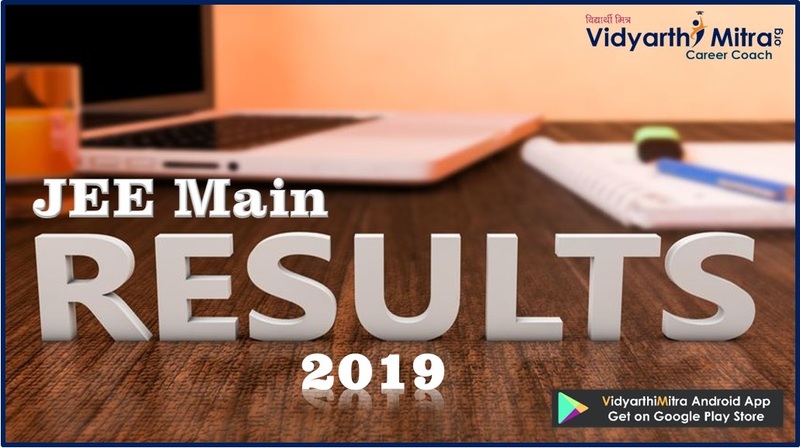 Read all the information about SVNIRTAR Entrance Exam 2019 – CET / PGET, Eligibility Criteria, Application Form, Admit Card, Entrance test etc. on this page. 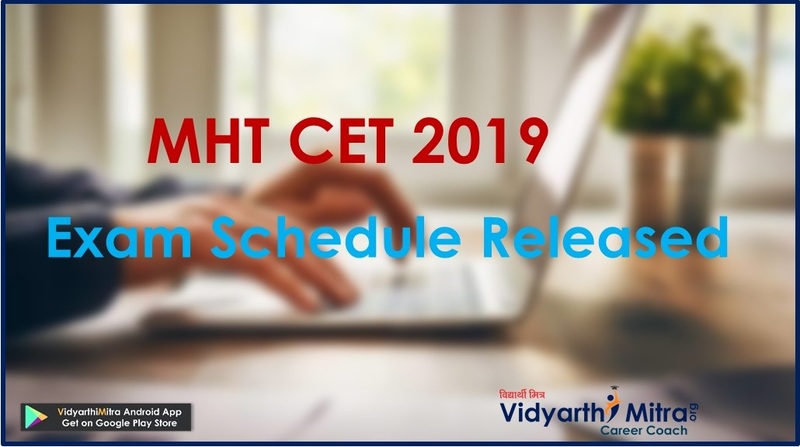 Schedule of events for SVNIRTAR CET/ PGET Entrance Exam 2019 is given below. Online and Offline Application Form for SVNIRTAR Entrance Exam 2019 of CET is available on the official website of Swami Vivekanand National Institute of Rehabilitation Training and Research. The candidates can also get the Application Form using the link which is provided below. 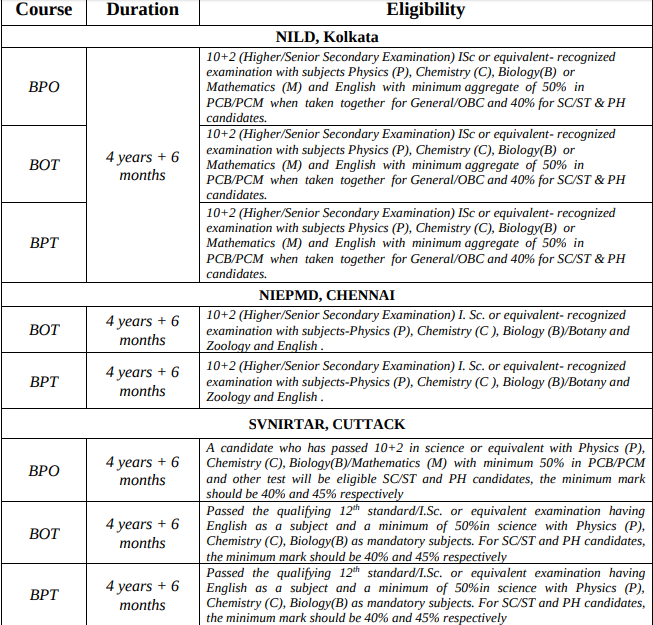 For CET 2019 – Rs.600/- for SC/ST/PH Candidates and Rs.750/- for Others. Download the application form (2 pages) and fill the entries. No printed application form will be available in the Institute. The application form is to be filled up neatly and legitimately. Please ensure to write address and Signature on the application form only in the space provided. Email ID and mobile No. is mandatory for future correspondence. The photograph of the size 3.5cm x 4.5cm must be against a light background. Information required in the relevant boxes is to be filled in capital letters only and tick (√) clearly the required information in the boxes wherever provided. Option for test centers filled once cannot be changed by the candidate. However, in unavoidable circumstances, the examination centre may be changed by the competent authority of CET-2019. Please note that name, father’s name and date of birth should be as recorded in the 10th class or equivalent certificate. Any deviation may lead to cancellation of your candidature, whenever noticed. Candidates can apply for PGET – 2019 only through “Online” mode. Candidates must retain printouts of the computer generated Confirmation Page of the Application Form and also proof of fee payment with them as a reference for future. Candidates can pay the application fee by Debit Card/ credit card (VISA / MASTER / Maestro cards/ internet banking). Applicant must quote the registration number/ Application number generated after submission of all his/her required personal data as a reference in all his/her future correspondence with SVNIRTAR regarding PGET-2019. Note: Application must be completed in all respect. Incomplete/ unsuccessful submission of application will lead to outright rejection. It is not necessary to send the hard copy of the application i.e. confirmation page to the SVNIRTAR office. Caste Certificate (For Candidates seeking Category Reservation). PH Certificate (For Candidates seeking Reservation under PH Category). Residence/Domicile/Nativity certificate (For Candidates seeking Reservation under NE Category). Merit list/ Waiting list will be generated on the basis of marks obtained in the Common Entrance Test-2019. The admission will be made strictly on the basis of merit of the eligible candidates determined by the marks obtained in CET-2019. The candidates getting higher marks for Biology/ Mathematics in CET-19 shall rank higher in the merit list. In case of a tie in (i & ii) above, then the candidate getting higher marks in Physics in CET-2019 shall rank higher. In case of a tie in (i), (ii), (iii) & (iv) above, the candidate elder in age shall rank higher. First counselling for admission shall be held from 23 to 26 July 2019 at reporting time 09.00 am at National Institute for Locomotor Disabilities (NILD), Bonhooghly, Kolkata – 700 090 (West Bengal). The candidate will have to secure the seat on the same day after counselling by depositing the admission fees. The admission to the above courses will be made strictly on the basis of rank based upon the marks obtained in PGET-2019. The candidates getting higher marks in Final year/7th + 8th Semester/Part-IV in BPT/B.Sc.(PT)/BOT/B.Sc. (OT)/BPO/ B.Sc. (P&O) shall rank higher in the merit list. In case of tie in (i & ii) above, the candidate elder in age shall rank higher. For CET – Only those candidates who are born between January 01, 1999 and December 31, 2002 (inclusive of both dates) are eligible. For SC, ST & PH category candidates, the candidate should be born between January 01, 1994 and December 31, 2002 (inclusive of both dates). Pass in full-time regular BPT/B.Sc. (PT) course from any recognized University with the completion of all requirements of the degree course including completion of Internship by September 25, 2019. Pass in a full time, regular BOT/B.Sc. 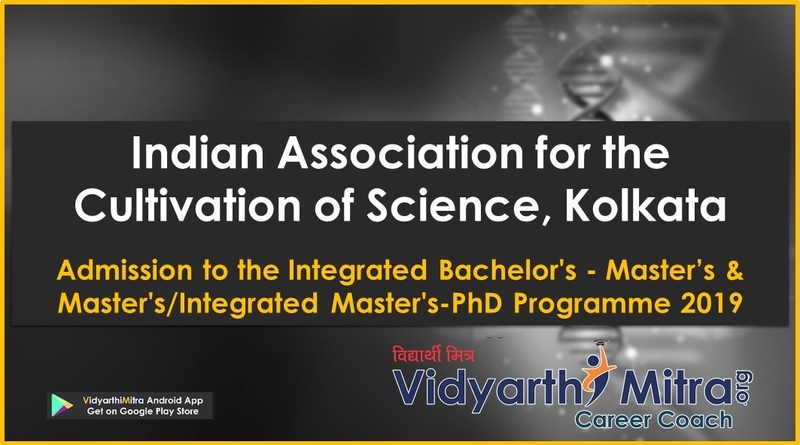 (OT) course from any recognized University with the completion of all requirements of the Degree course including completion of internship by September 25, 2019. 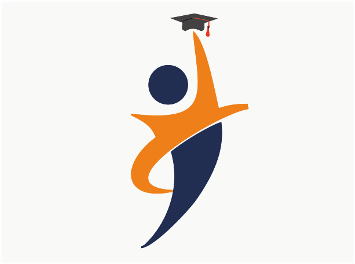 BPO/ B. Sc (P&O) degree or equivalent from any recognized University in India with minimum 50% marks.